Worked through four different technology rotations: Digital Video, Web Authoring, Training Methods and GIS (Geographic Information Systems). 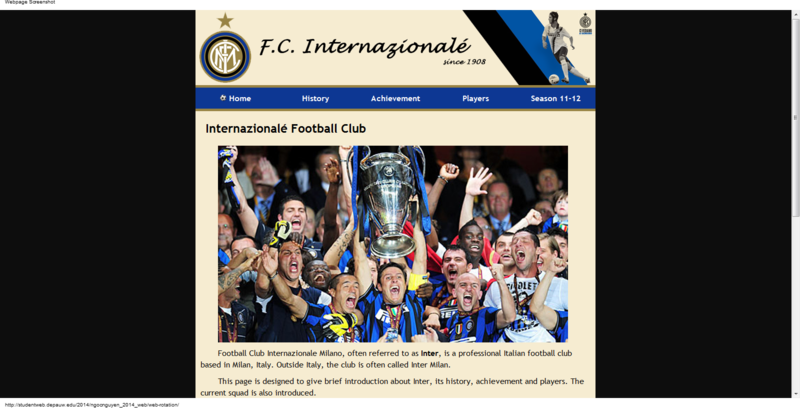 Created a website with five pages using HTML and CSS. The DePauw Newspaper’s Opinion Columnist (2011-present): Wrote a 500-hundred-word monthly column on various topics relating to DePauw and the world. Past topics included Vietnam Independence Day, Occupy Wall Street and Course Registration. I'm currently a sophomore at DePauw University. I am looking for summer and semester internship that could incorporate both my technology and media skills. 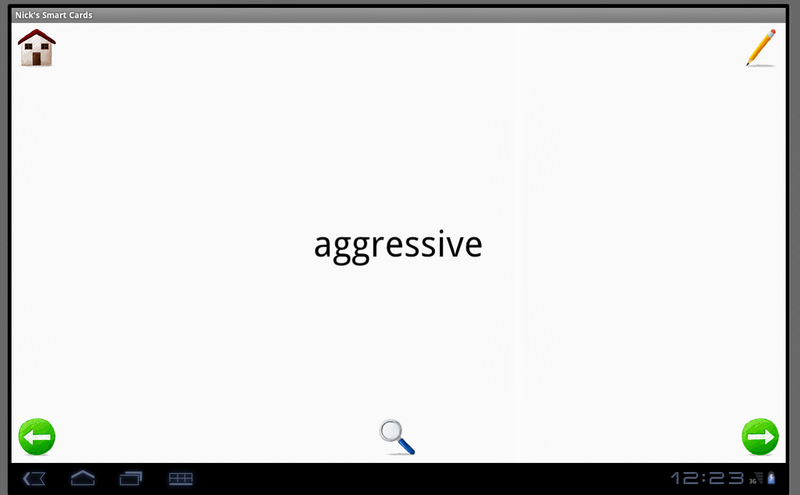 Winter Term Project Android Apps Programming: Designed and implemented a simple flashcard program. Users can add and remove cards, study concepts and test knowledge on designed exam.